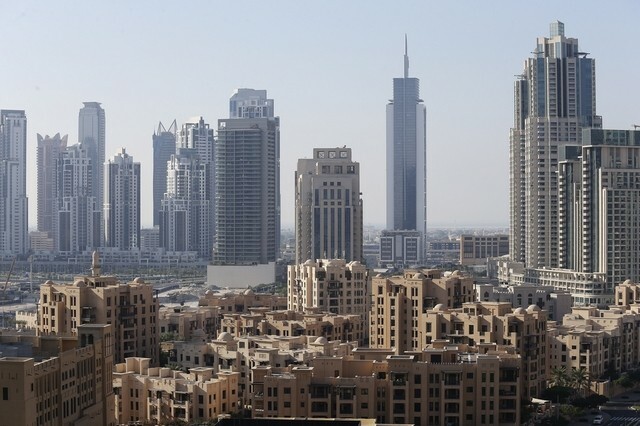 Dubai apartment prices continued to fall marginally during April, bring values down by 7.3 percent annually, according to a new report. 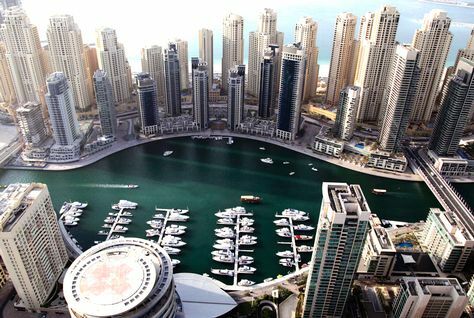 ReidIn's Dubai Residential Property Sales Price Index decreased by 1.4 points last month, from 259.0 to 257.6, which represents a decrease of 0.53 percent. Major Saudi Arabian cities have seen a shift in demand from sales to rentals during 2015, with rents expected to keep rising this year, according to a new report from Knight Frank. 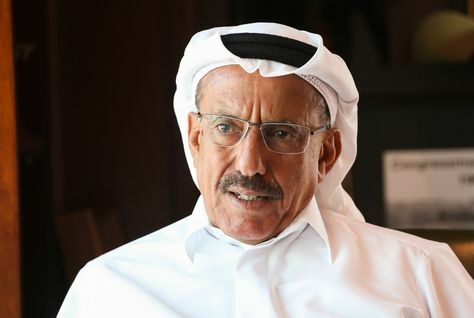 The Al Habtoor Group, a family-owned Dubai conglomerate, has announced that it has no connection with its construction joint venture Habtoor Leighton Group. The design work for phase one of the Dh25 billion Mall of the World is underway, a senior Dubai Holding executive has said. 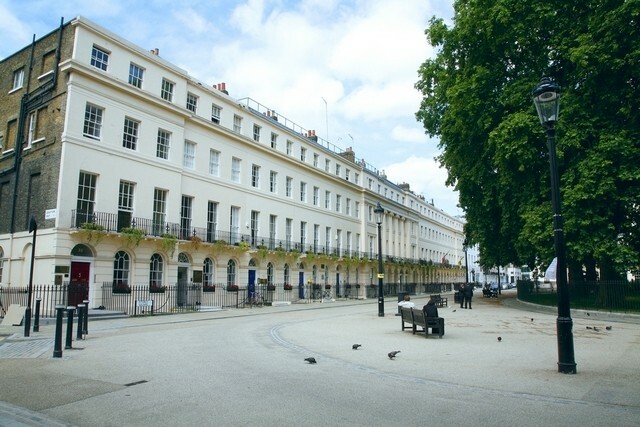 Qatar First Bank has announced the completion of 7-12 Leinster Square, a residential real estate development in London, its second project in the UK capital city. 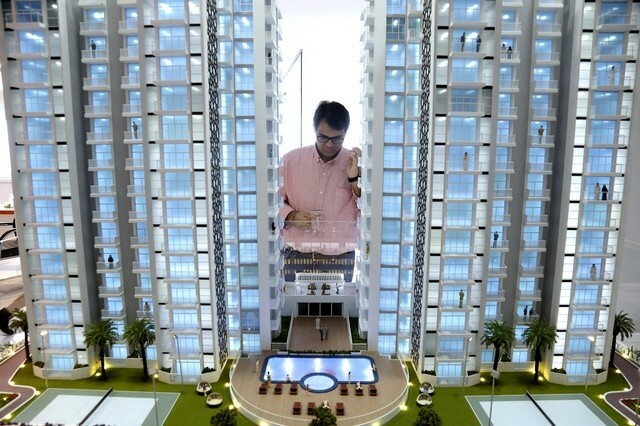 The Sharia-compliant bank said in a statement that the project offers five three and four bedroom townhouses and six three bedroom apartments. 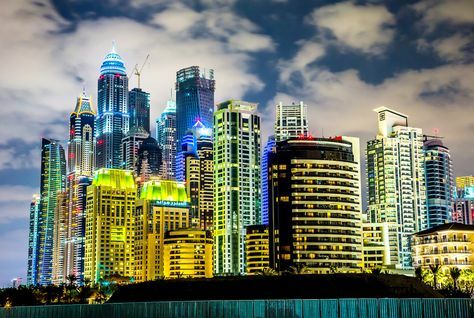 Fears of a 2008-type crash in Dubai's economy and real estate market are unlikely to materialise, according to a new report by Reidin/Global Capital Partners. Al Zorah Development Company, a joint partnership between the Government of Ajman and Solidere International, has reviewed all current projects valued at over Dh1.7 billion at a board meeting to discuss the development of Al Zorah project in Ajman. 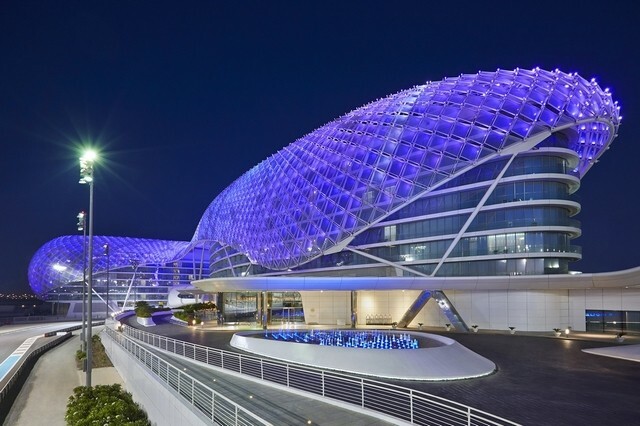 Aldar plans to open more hotels as part of its ongoing efforts to diversify revenues beyond those earned from property sales. 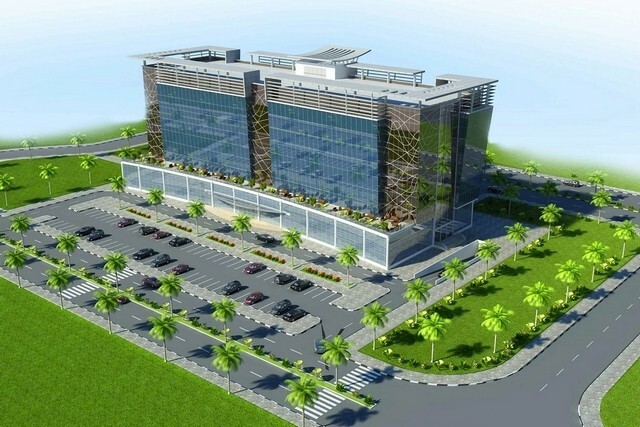 The Abu Dhabi company Al Falah Holding has started work on a Dh500 million medical mall in Khalifa City A. 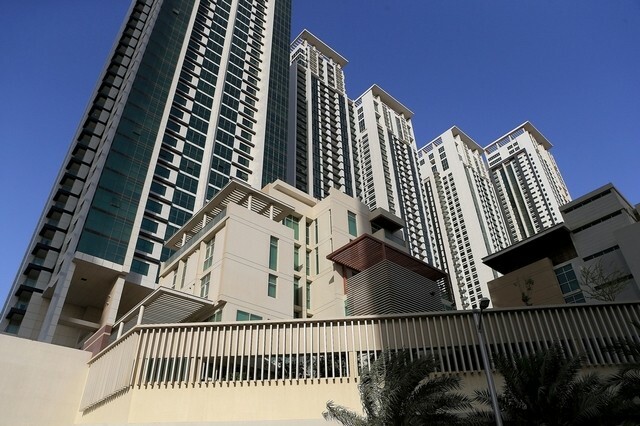 Sales prices for one-bed apartments in Sharjah and Ajman slumped by 7 percent in the first quarter of 2016 compared to the year-earlier period, according to classifieds website dubizzle. 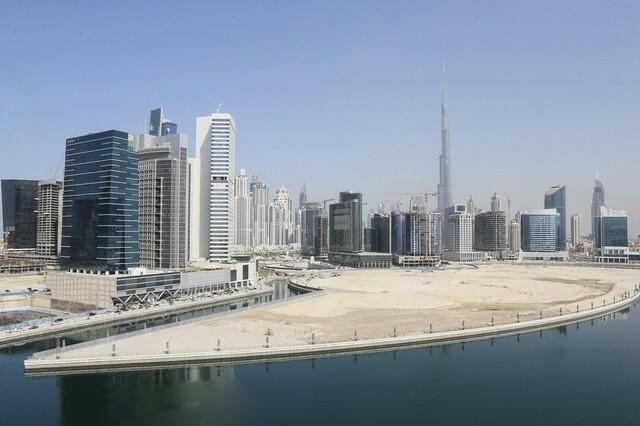 Office rents in Dubai's prime freezones held firm during the first quarter of 2016 as occupancy levels remained high, according to real estate consultancy Cluttons. 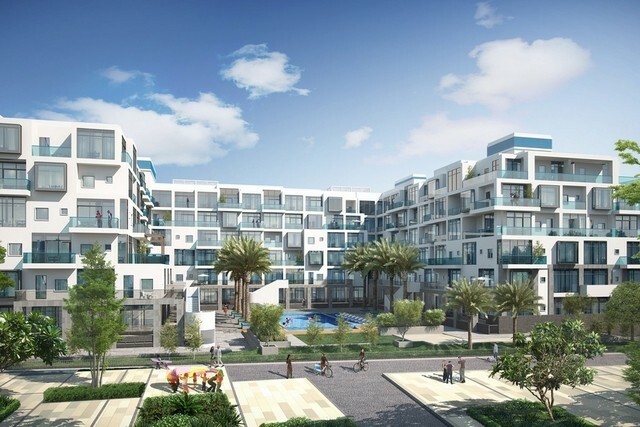 Myra Properties, a real estate developer, on Wednesday unveiled its new residential project in Jumeirah Village Circle, targeting first-time buyers in Dubai with smaller-sized apartments. 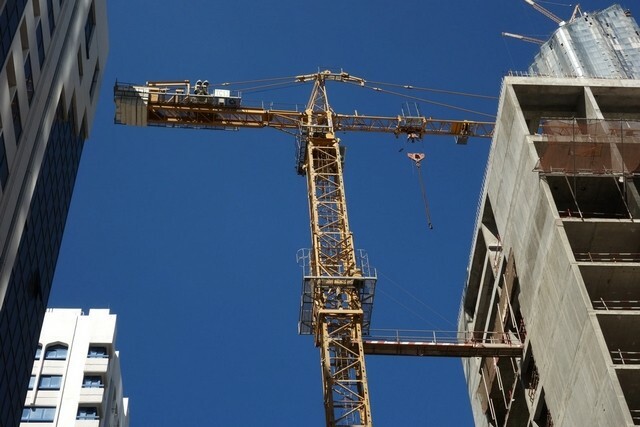 Contractors across the Gulf are facing a tough set of market conditions, with cash flow constraints and greater competition for fewer contracts placing a squeeze on margins, according to Deloitte. 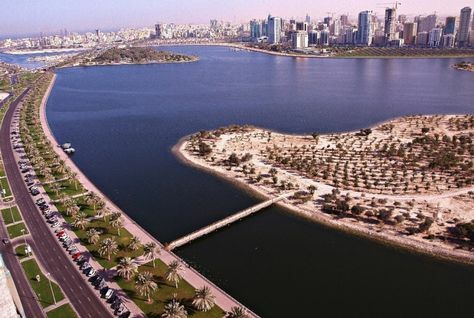 Dubai Properties Group has launched a Dh1 billion project along the banks of the Dubai Canal in Business Bay. 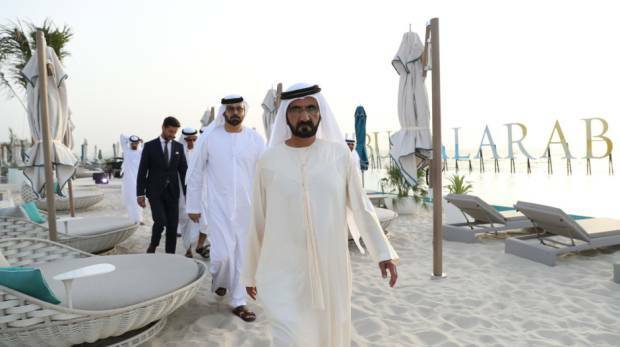 The scheme will include five new marinas, up to 200 "water homes" and more than 100 shops, beach clubs and floating restaurants. 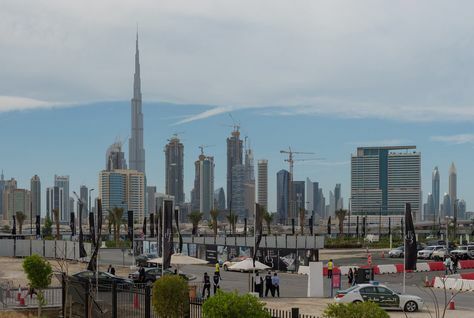 Dubai’s office market faces a “challenging" outlook, with further rental declines likely to come over the summer months after a period of relative stability, says the property consultant Cluttons. 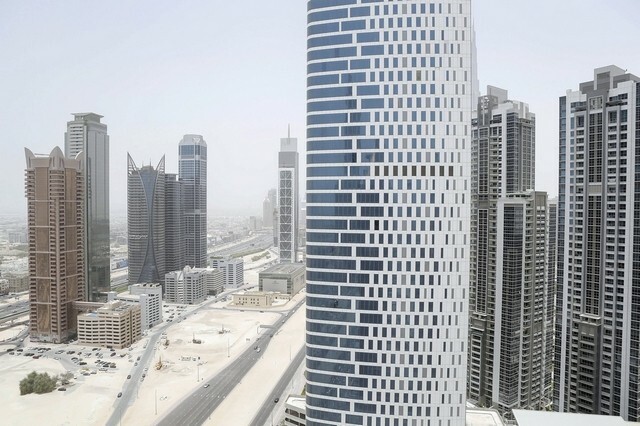 Renters in Abu Dhabi are continuing to downsize to more affordable apartments as lower oil prices cast a shadow over the emirate’s economy, according to the property consultancy Asteco. 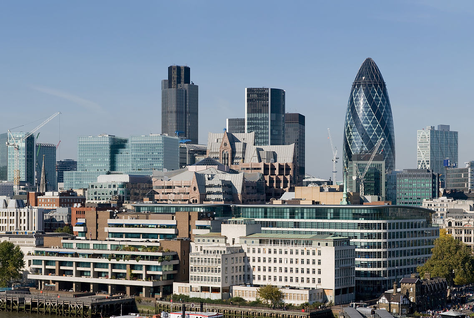 There are winners and losers in London’s prime central location (PCL) rental market, according to a new report today from LCP, a UK prime residential investment adviser, with once-uber trendy Chelsea losing its allure while ultra-high end Mayfair has soared. Buyer interest for Dubai properties was at its highest level since 2014, according to new figures released by real estate website propertyfinder.ae. 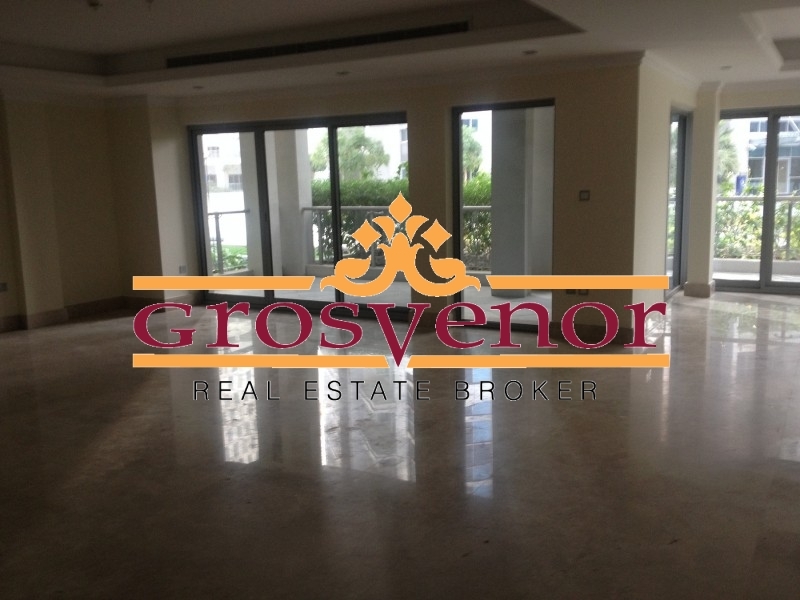 The property firm said in a statement that the last three months has seen a spike in buyer enquiries, as opposed to those seeking homes to rent in the emirate. 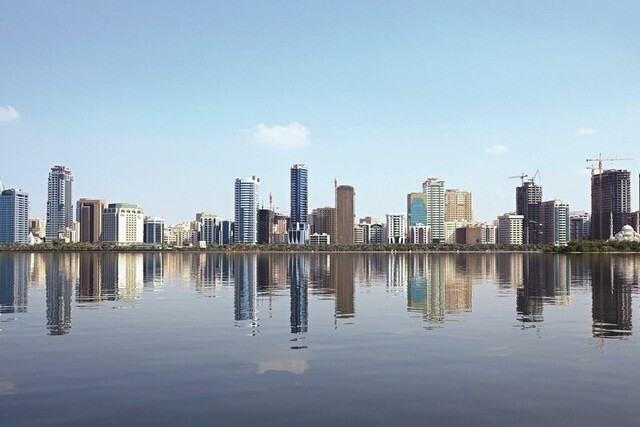 Sharjah Holding, a partnership between the government of Sharjah and Majid Al Futtaim Properties, has awarded the first stage of the construction contract for the new Al Narjis neighbourhood in Al Zahia to Al Qabdah Building Contracting. 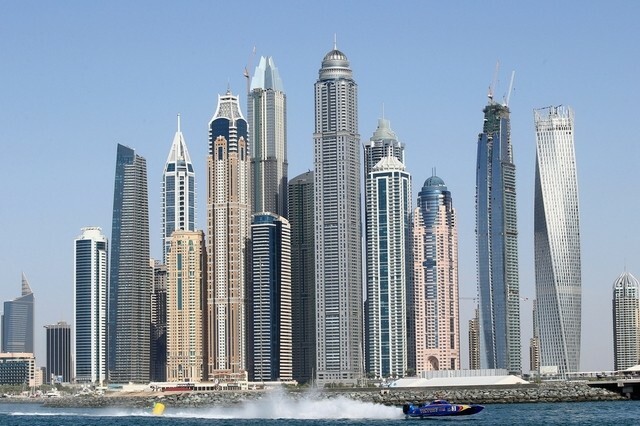 Dubai rents are expected to further decline up to five percent in the second quarter of the year, from the two percent drop in Q1, as residents tend to relocate and families go back home in the summer, an industry expert has said. 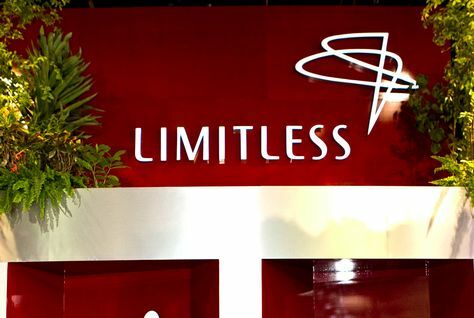 Dubai-based real estate developer Limitless announced on Thursday that it will make an early payment of AED2.07 billion ($563.6 million) to banks and trade creditors this month. The payment follows the successful conclusion of its restructuring agreement with lenders, the company said in a statement. The UAE has risen up a global list ranking the world's most popular residence-by-investment programs, it has been announced. Henley & Partners has launched the Global Residence and Citizenship Programs (GRCP) 2016 report which shows the UAE moved up two places to 13th compared to last year. Qatar's Barwa Real Estate has signed financing agreements worth $1.13 billion with a local bank, the property developer said on Thursday. The nine-year facility means Barwa has refinanced all its financing liabilities, according to a statement to Doha's bourse. 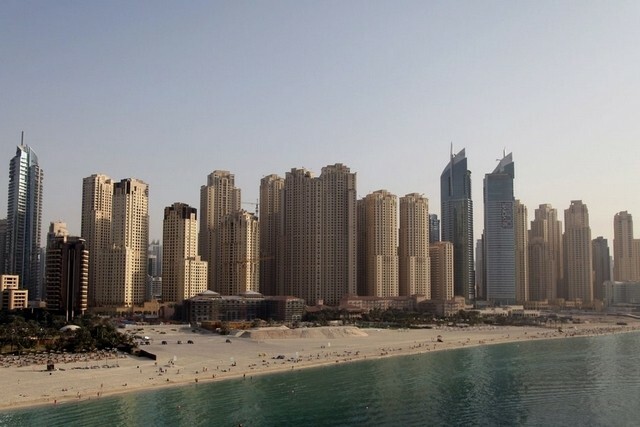 Nearly four in 10 Abu Dhabi tenants whose leases were renewed in the first three months of the year had no increase in rent. 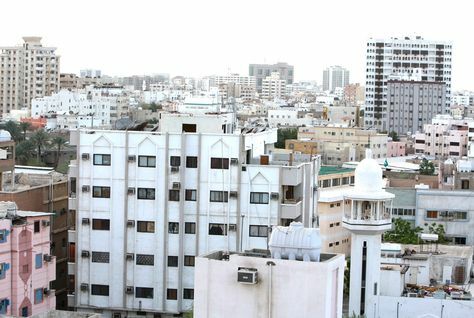 Rents in Sharjah’s residential property market are set to continue to decline throughout 2016, following an average fall of 5.7 percent during the first quarter of the year, according to Cluttons. 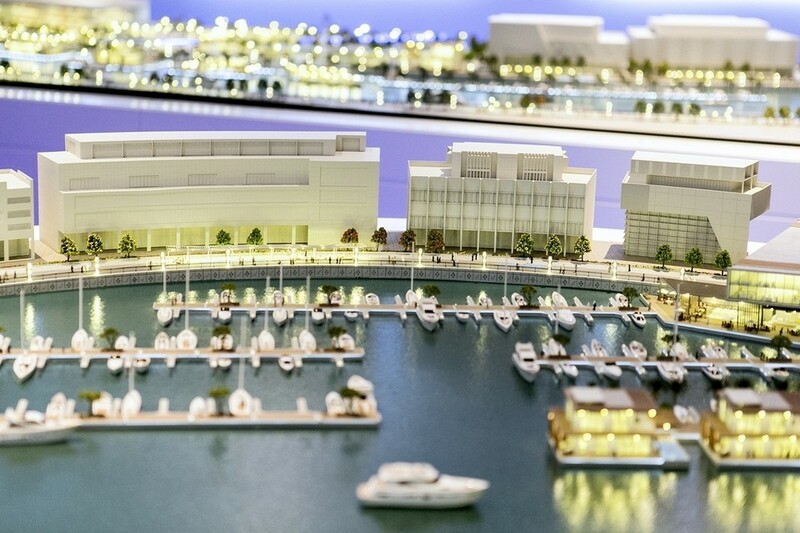 Construction of a marina at Abu Dhabi’s Hidd A Saadiyat development has commenced, and is expected to be completed next year. 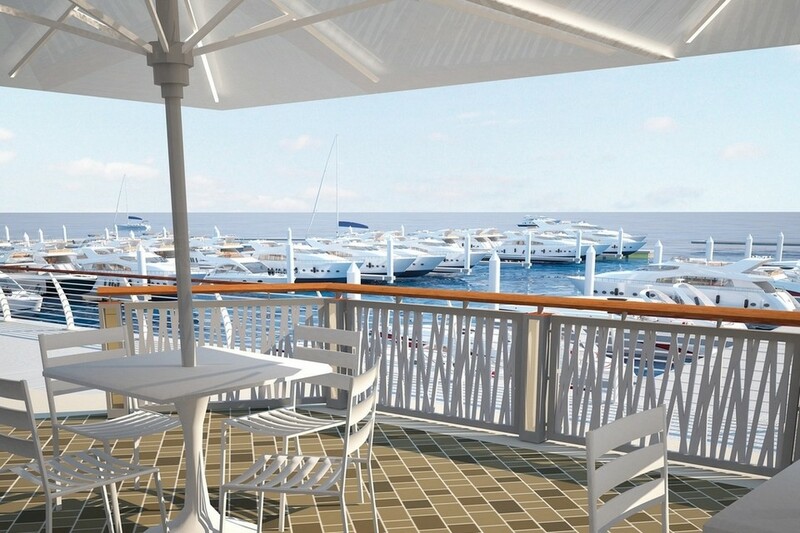 The private marina is set to feature a pedestrian walk, 110 berths for boats of different sizes and will be directly linked to the beach. 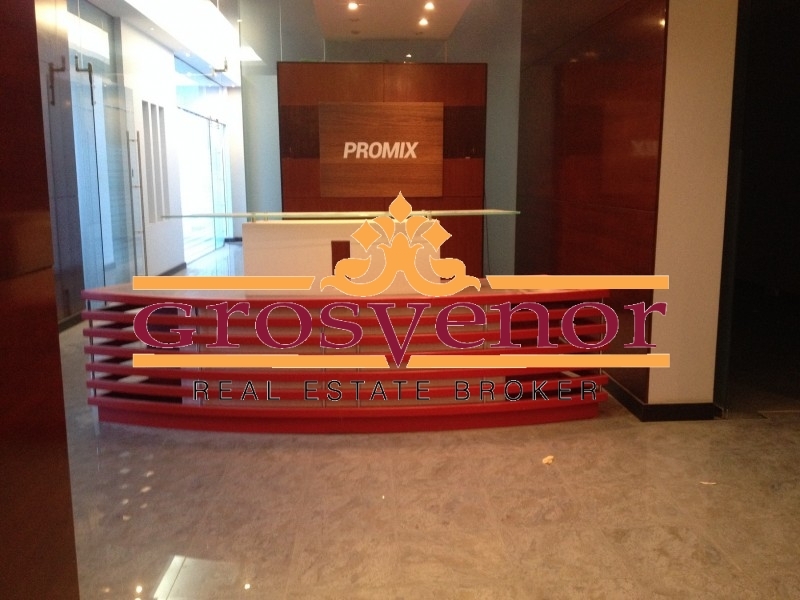 The property portal propertyfinder.ae has said that buyer interest in new homes in the UAE is running at its highest level in two years, having increased by 28 per cent since January. 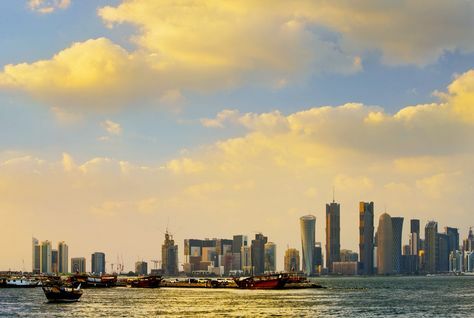 Jeddah witnessed a general slowdown across its real estate sectors during the first quarter of 2016 due to demand-supply mismatch and the country’s overall macroeconomic scenario, according to a new report. Saudi Binladin Group has confirmed that it is working on processing final payments for about 14,000 workers that will allow them to leave the company within the next month, following on from the recent departure of about 55,000 staff. 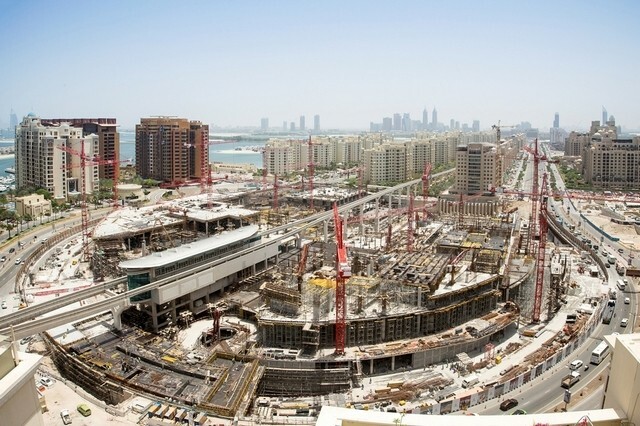 Construction of Nakheel Mall on Palm Jumeirah is approaching 50 per cent complete, according to the Dubai developer. 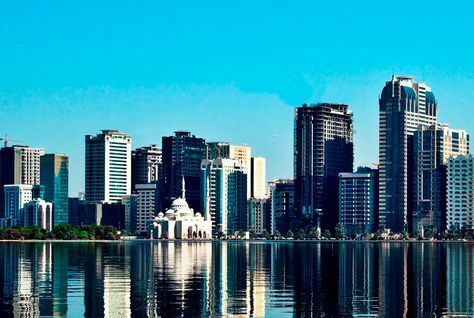 Rents in Sharjah as set to continue dropping in 2016 after experiencing an 8.3 per cent year-on-year fall in the first quarter of 2016, according to Cluttons. 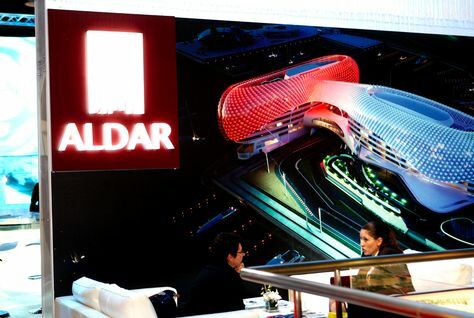 Abu Dhabi’s Aldar Properties has earmarked 5.2 billion dirhams ($1.4 billion) for capital spending over the next two years, its chief financial officer said on Tuesday. 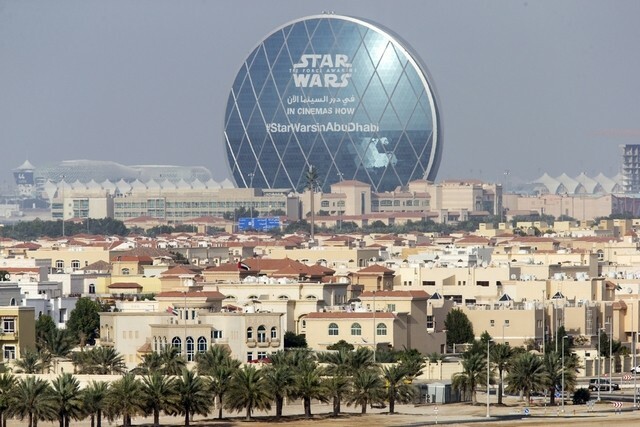 Aldar Properties plans to add mid-income housing to developments such as Shams Abu Dhabi and Al Raha Beach following the success of its Meera Shams scheme launched in June last year. 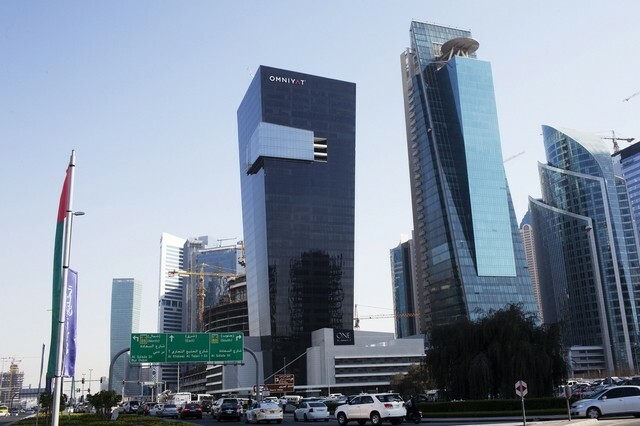 The Abu Dhabi developer on Tuesday reported a 15 per cent year-on-year increase in first quarter profits to Dh654 million. 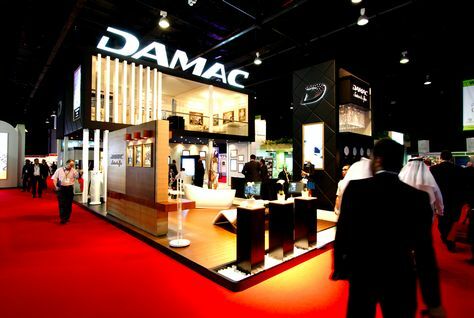 Dubai's Damac Properties reported a 15 percent fall in first-quarter net profit on Monday as revenue dropped. It is location, more than brand loyalty or star rating that matters when picking a hotel for a business trip. Being close to the conference, exhibition hall or office to attend meetings often takes precedence, especially for a short work trip. 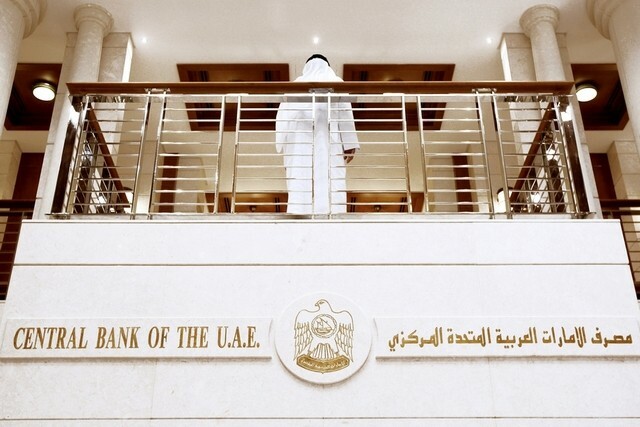 The UAE Cabinet on Sunday approved the launch of a new Sharia Authority, a national regulator to set standards for Islamic finance products, according to the state news agency Wam. 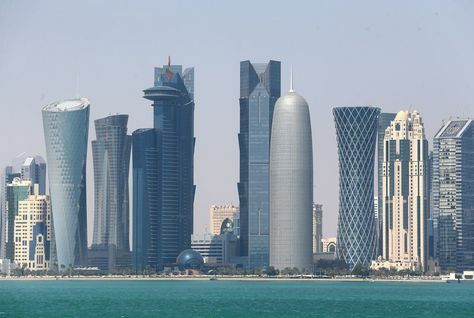 Demand for residential and commercial property in Qatar has seen a significant slowdown in the first quarter of 2016 due to cuts in government spending, according to a new report. Saudi-based Sidra Capital has announced its first foray in the US real estate market with acquisition of an office building in a deal worth SR350 million ($93.3 million). 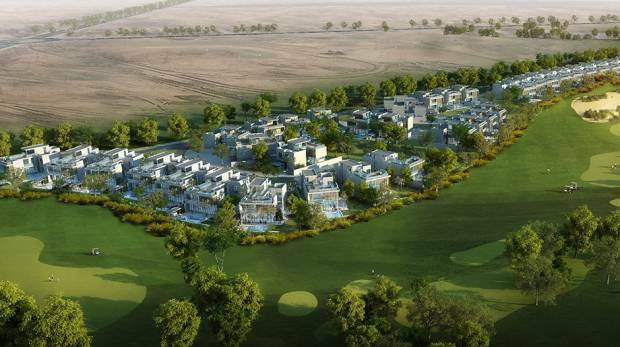 Abu Dhabi developer Bloom Properties has said it has sold 90 percent of FAYA, the fourth phase of its Bloom Gardens project, within one week of its launch. FAYA was launched as part of Bloom's participation in Cityscape Abu Dhabi earlier this month, and is scheduled for completion in the fourth quarter of 2017. 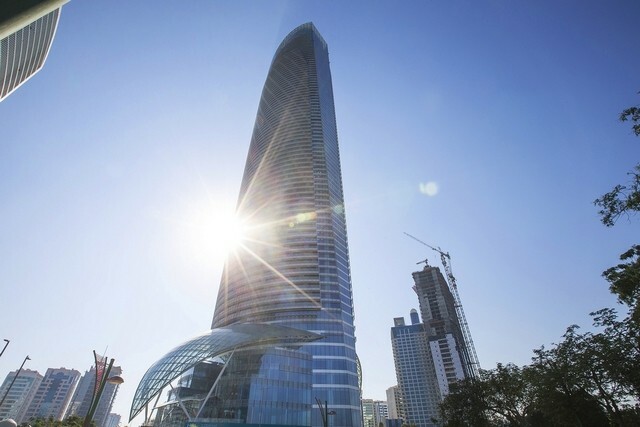 Dubai-based Gemini Property Developers has commenced construction of Gemini Splendor, a luxury residential project, in Mohammed Bin Rashid (MBR) City. 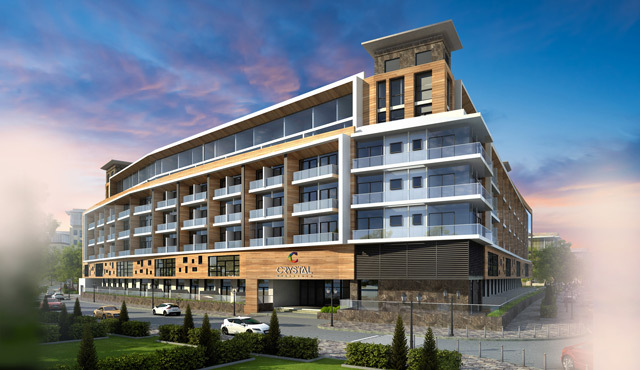 The project with a built-up area of over 320,000 square feet is expected to be completed in early 2018. Dubai’s Drake & Scull has been awarded a 340 million Qatari riyal (Dh342.9m) contract for Qatar Rail’s Doha Metro project relating to its depots. 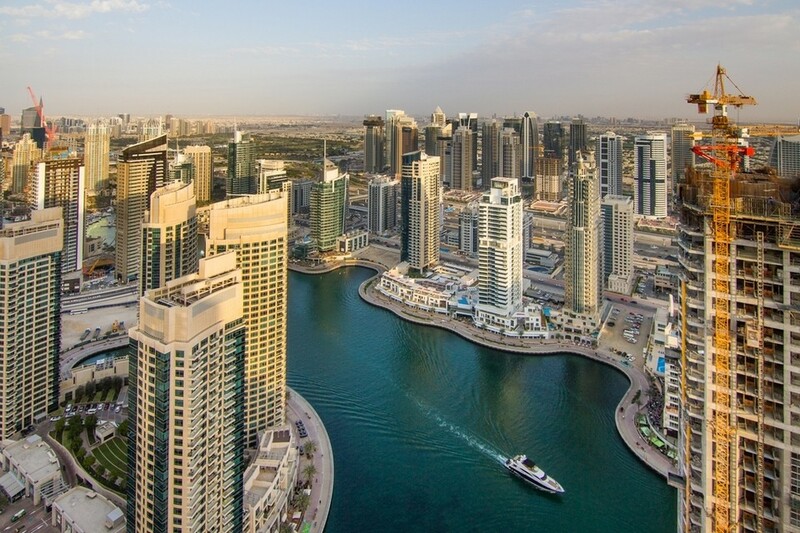 Dubai is continuing to experience strong demand for prime office space, which is encouraging a wave of new developments in prime areas as demand outstrips supply, according to the property broker CBRE. 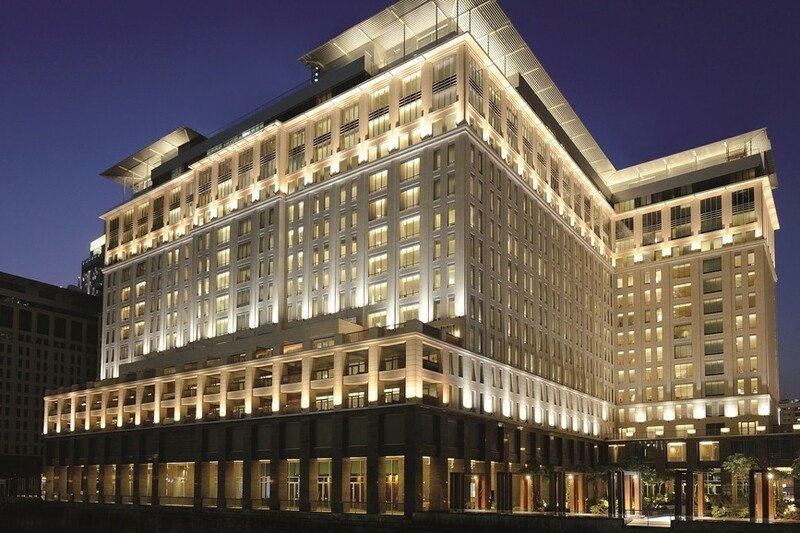 Danube Properties is confident of selling the Glamz project within a month and expects to launch two more schemes in Dubai before the end of the year, the chairman said on Tuesday. 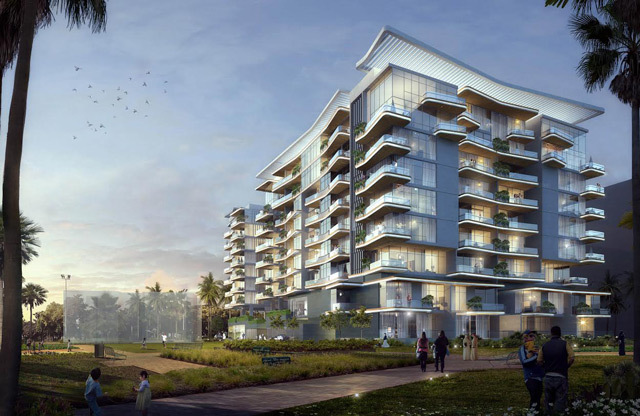 Union Properties has appointed China State Construction Engineering’s (CSCEC) Middle East arm to build its Dh450 million Oia Residences project in Dubai’s Motor City.